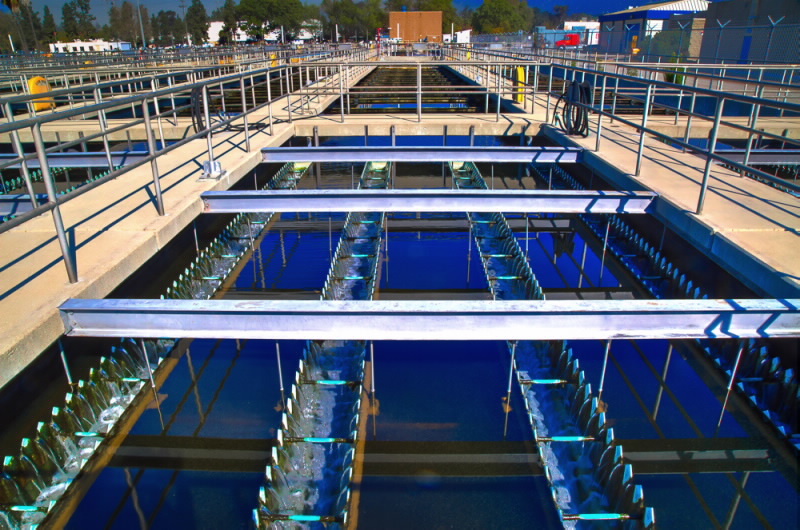 The City of Glendale initiated its Wastewater User Classification Study to reclassify non-residential wastewater system users to develop an equitable user rate schedule for its wastewater system. The project included the development of a single-family residential irrigation fee cap, a field survey of 7,100 non-residential wastewater and electric customers, and recommendations for maintaining current user classification data in the city's database. DRC conducted the project’s field survey portion, requiring approximately 20 field surveyors and three managers. Surveyors conducted personal interviews with each of the 7,100 businesses and collected information such as business type and size, space utilization, profiles of employees, and the number and type of water fixtures. They survey data was used to classify each business according to a three-digit Standard Industrial Group (SIG). DRC developed an equitable user rate schedule to recoup fixed and variable costs associated with the operating the city's wastewater system. Based on the SIG data obtained from our field survey, users were distributed into rate groups with similar wastewater characteristics. Costs were identified, according to flow and quality parameters, and user charges computed accordingly.